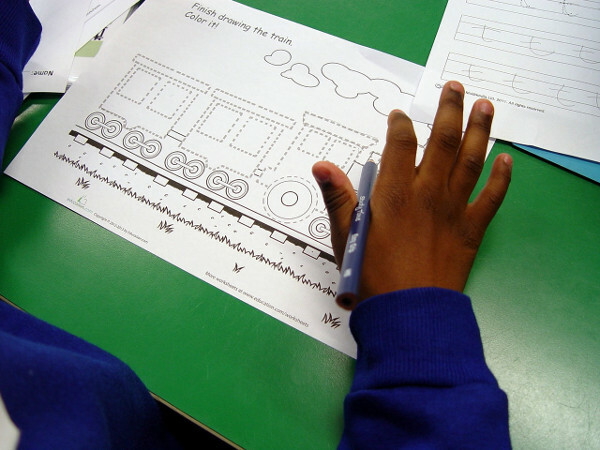 Orange Class have started a new transport topic for the spring term at Turney School. Over the next few weeks the children will be carrying out a number of activities based on different forms of transport. We will be looking at how cars, boats, trains, bicycles and planes might differ from one another. The first focus has been on trains. 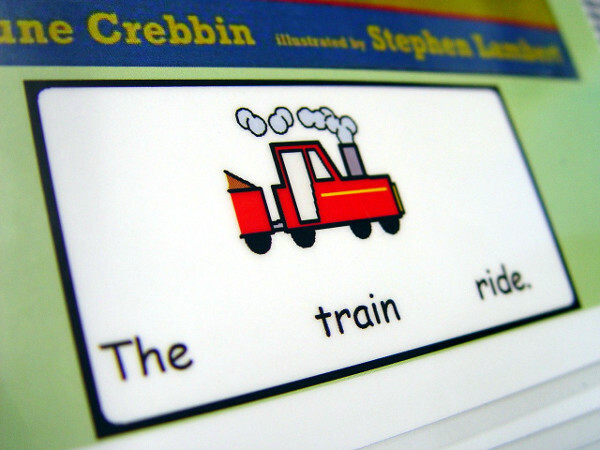 The children have been introduced to a new book called the Train Ride. This is a very interactive story with plenty of pictures to describe what the passengers can see as they travel on a train. Each class member has been spending some one-on-one time with an adult reading the book. Key words are highlighted by the staff. The children are asked to pronounce the words and explain what they might mean. There is a strong phonics element in this learning. 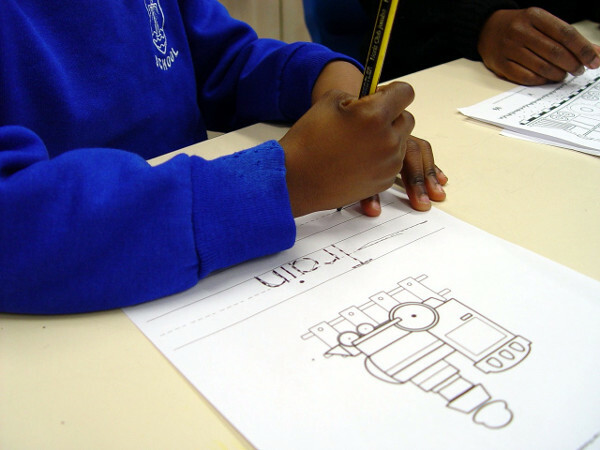 The children are asked to sound out what they can hear in the words. This learning is also backed up with some written work. Overwriting of the key words, and individual letter formation have been practised. 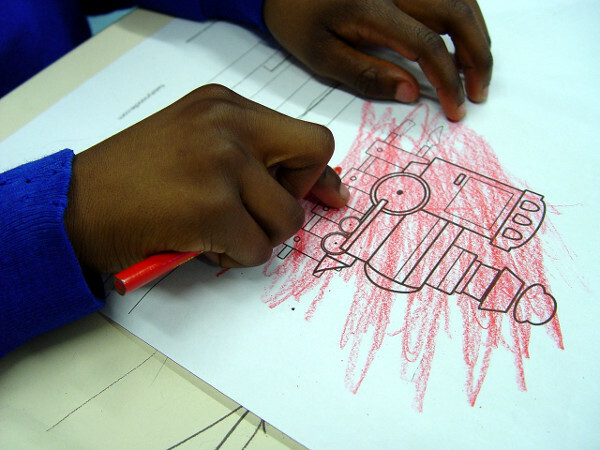 Pictures of the train have also been coloured in. The next stage will be for some teaching props and resources to be introduced. 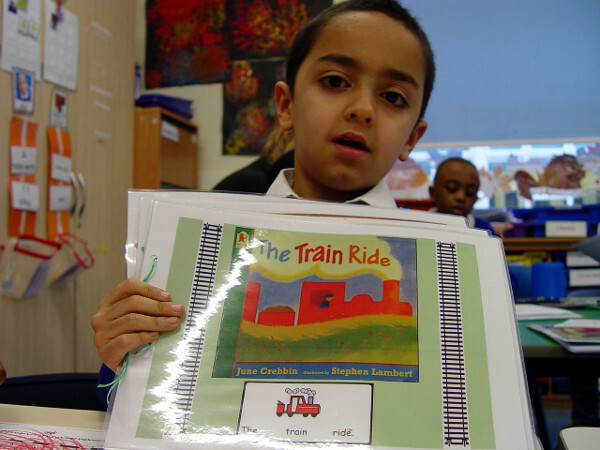 The aim here is for the children to understand how making a journey by train is different to other forms of transport.